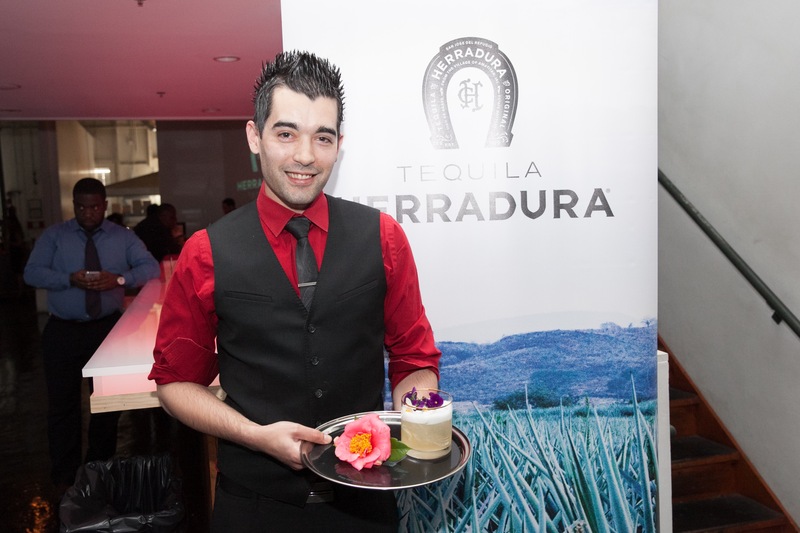 Monday two Atlanta bartenders moved closer to the Tequila Herradura’s “Road to the Hacienda”. 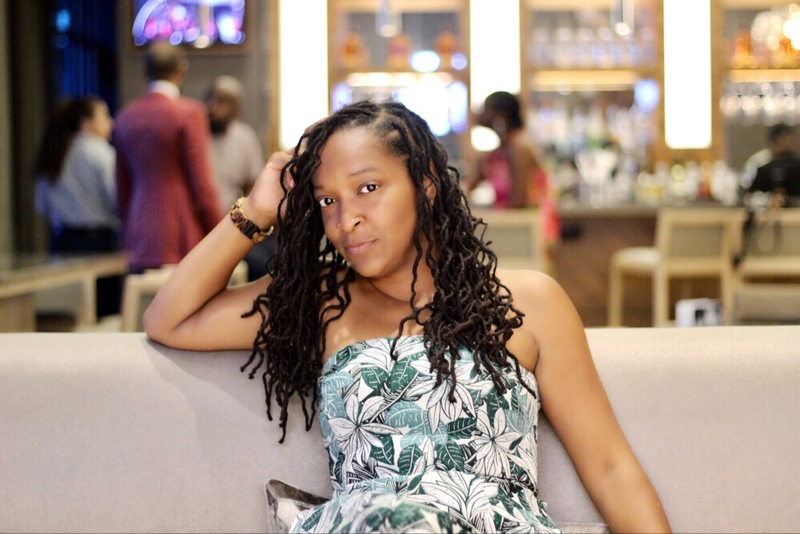 he Road to the Hacienda Challenge, a national cocktail competition conducted by Liquor.com and the United States Bartenders’ Guild (USBG), allows bartenders across the country to showcase their creativity and expertise through uniquely-crafted tequila cocktails. Last night’s event saw eight entries from the area. After five rounds, Nicolas Vaughn and Nic Wallace advanced to the finals, beating 6 of Atlanta’s finest bartenders at the regional level. 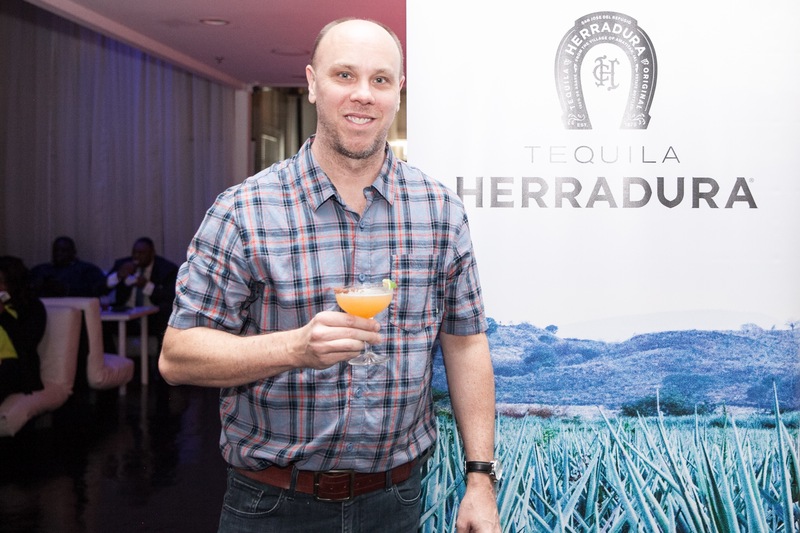 As finalists, Vaughn and Wallace will be given an all-expense paid trip to historic Casa Herradura, the last true tequila-producing hacienda on the planet, where they will compete in the national finale. Using the finest ingredients, including local fruit variants sourced directly from the grounds of the Casa, finalists will have the opportunity to create a truly original Tequila Herradura-inspired cocktail for the chance to win it all. 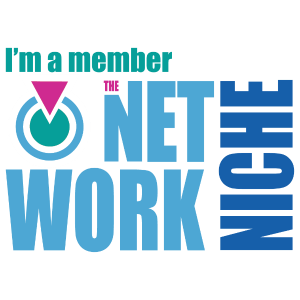 During the trip, bartenders will also experience a VIP distillery tour, receive brand education and training, as well as explore popular and historic Mexico attractions. Add ingredients to a shaker with ice and shake vigorously for 15 seconds. Double-strain into a coupe glass rimmed with Peach, Apricot and Vanilla Shrub with smoked chocolate salt. Garnish with a lime peel. Add Tequila Herradura, citric acid and honey to a shaker with ice and shake vigorously. Double-strain into a clean shaker and add 1 egg white. Dry shake for 10 seconds and double-strain into a rocks glass over ice. Garnish with Tamarind Mist, violets and pansies. Tequila Herradura is an ultra-premium 100% agave tequila crafted by Casa Herradura in Amati tan, Jalisco, the last true Tequila-producing hacienda on the planet and one of Mexico’s most historic and renowned Tequila producers. Since 1870, Casa Herradura has been hand-harvesting and estate bottling 100% agave Tequila using only the most mature blue agave and artisanal methods, such as slow cooking the agave in traditional clay ovens and using natural fermentation. Tequila Herradura is distilled twice and aged to perfection in American white oak barrels. Tequila Herradura Silver, Reposado, Añejo, Ultra and Selección Suprema Extra Añejo are available throughout the U.S., Mexico, and more than 80 other countries around the world. 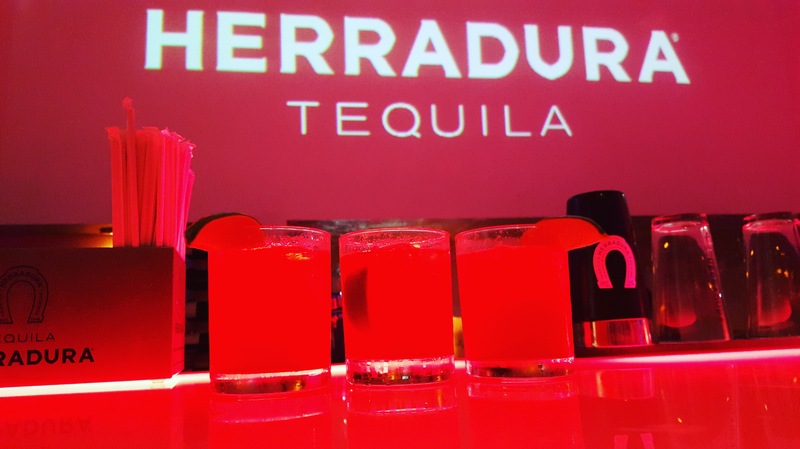 For more information about Tequila Herradura, visit http://www.herradura.com/ or connect with Tequila Herradura on Facebook, Instagram and Twitter.